Fifty years ago, Alaska had a really big problem. It was hard to get medical care in small, rural communities. If someone was injured or if there was a tuberculosis outbreak, there was no one to turn to. To solve the problem, the Indian Health Service worked with local governments and Congress to create the Community Health Aide Program. Arelene Soxie was one of the first health aides in the country, and taking the position in her home village of Wales was not an easy decision. Soxie eventually decided to become an aide because two of her small children had recently passed away, and she thought she could help prevent other tragedies. When Soxie started in the early 1960s, she only knew the basics, like taking temperatures and blood pressure. She began seeing patients immediately with only the support of a thin little health aide manual and a handheld radio to call the doctor, who was stationed a plane flight away. She’d pass on messages from other health aides, too, when the radio signal wasn’t strong enough to go directly from a village to the hospital. Through these radio calls, the health aides across the region became friends and supported each other through emotional challenges. Sometimes, because of patient confidentiality, other health aides were the only people they could share their grief and stress with. Her son had schizophrenia, and no one locally could support their family. 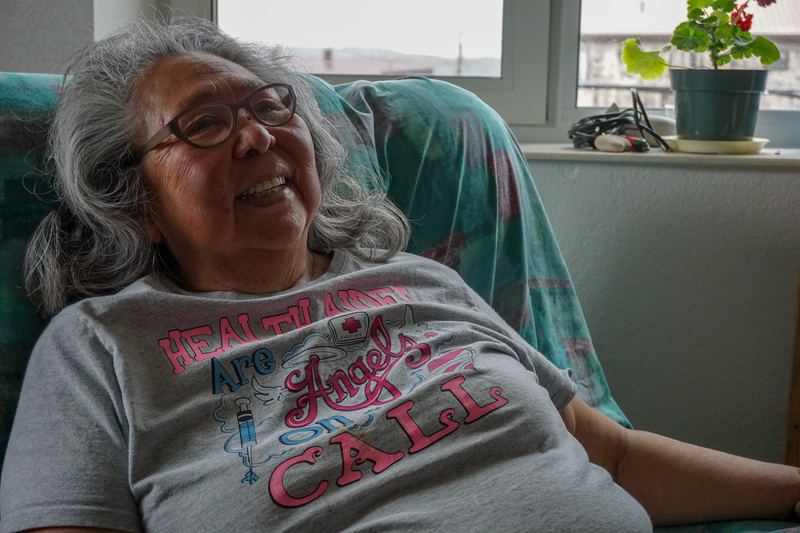 Though Soxie was a health aide for 38 years, most don’t last that long. The position has a high turnover rate, even now. The stress of treating your own family and having the entire village depend on you doesn’t go away. Dan Thomas, a health aide trainer based in Nome, said the job is stressful but necessary. Doctors can’t visit small villages very often but health aides are always there, keeping people healthy. New technology is making the job even more effective, if more complicated. Thomas trains the aides to use telemedicine carts for transmitting photographs, videos, EKGs, photos of the inner ear, and other data directly to doctors in larger towns. Health aides also draw blood, run lab tests, and dispense medicines. “They function like what takes multiple departments in the hospital to do,” Thomas said. The aides have to learn things very quickly. They start seeing patients during one-on-one sessions with medical providers during their first week of training. 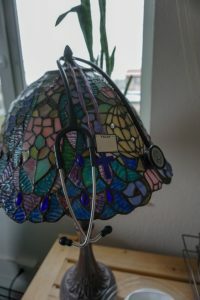 After four different month-long classes, health aides can do everything from taking care of the common cold to responding to trauma to treating chronic illness. They take in a lot of knowledge in very little time. But they don’t have to remember it all. During every patient visit, health aides consult their Community Health Aide Manual. Long-time health aide turned-instructor Phyllis Farrell said they go through every step, every time, even if they’ve been aides for dozens of years. “You have to follow the manual because there might be just one question in there that could turn what’s going on with the patient,” she explained. If you miss that question then the case could go in the wrong direction. The manual used to be a small bound book with hand-drawn images. Now it’s an iPad with internal links and photos. Health aides ask the patients questions and depending on the answers, follow the instructions in the manual about what to do next. Farrell said the work can be stressful and traumatic, but it never gets boring. Despite the challenges, she said it’s worth it because the patients needed you. “They were supportive in their own way, too. Encouraging,” she said. 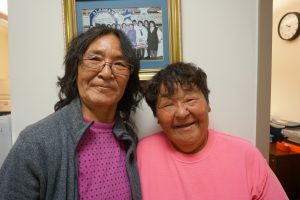 The Community Health Aide Program is unique to Alaska and has grown to include behavioral and dental health aides, too. An Indian Health Service Tribal Advisory Group is looking to expand the program to the Lower 48.